OMG! I really did not want to buy any make-up when I went shopping recently but here it goes. 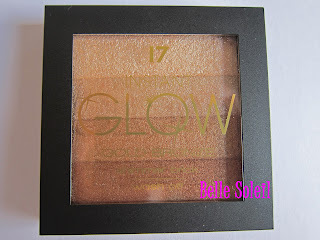 I bought the 17 Instant Glow Shimmer Brick in Gold Bronze in Boots. In the UK it has only been dark and rainy for the past weeks and I am desperately waiting for some sunshine to come. I thought a bit of summer color in my face will help and it did! I bought the product with the impression of it being a bronzer but I think it can also perfectly be used as a highlighter. 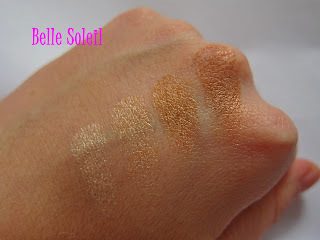 It includes four different shades: a rose one with a silvery shimmer, a light brown/silver shade, a golden shade and a brown shade with golden shimmer. The shades give a very natural tan and do not look orange on my skin. 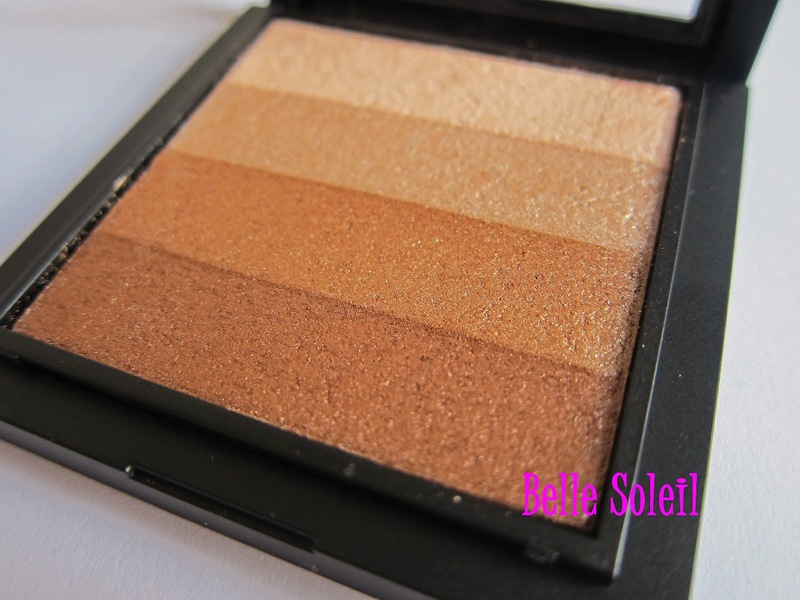 I love that I can decide myself how dark I want the bronzer/highlighter to be. When I have been in the sun for a long time and my skin is tanned then I can for example only use the darker shades. The shimmer of the product is lovely because it is not too much which makes Instant Glow wearable for every occasion, even for an evening event. When applying it for the first time I made the mistake that I applied too much of it as the powder is very well pigmented. I paid 4.99 GBP and I think it is a fantastic buy. 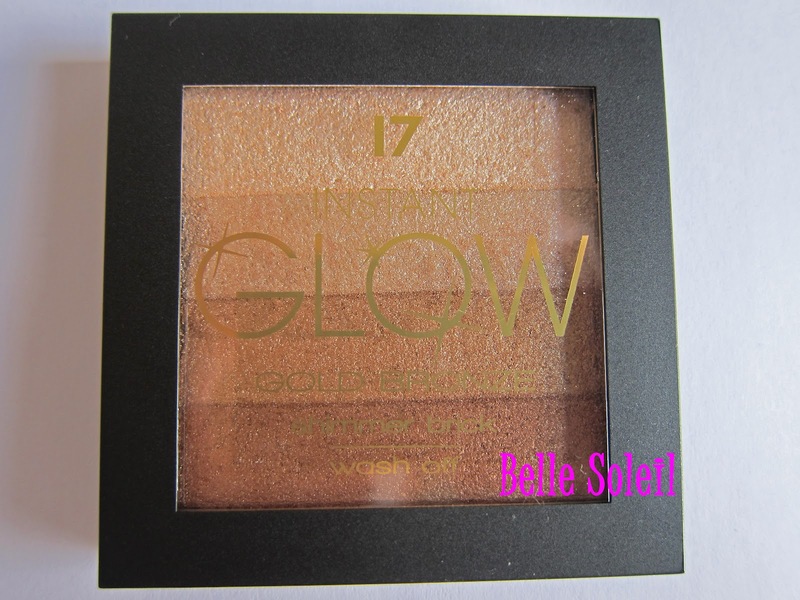 The quality of the 17 Instant Gold Bronze Shimmer Brick is first class. I would give it 5/5.